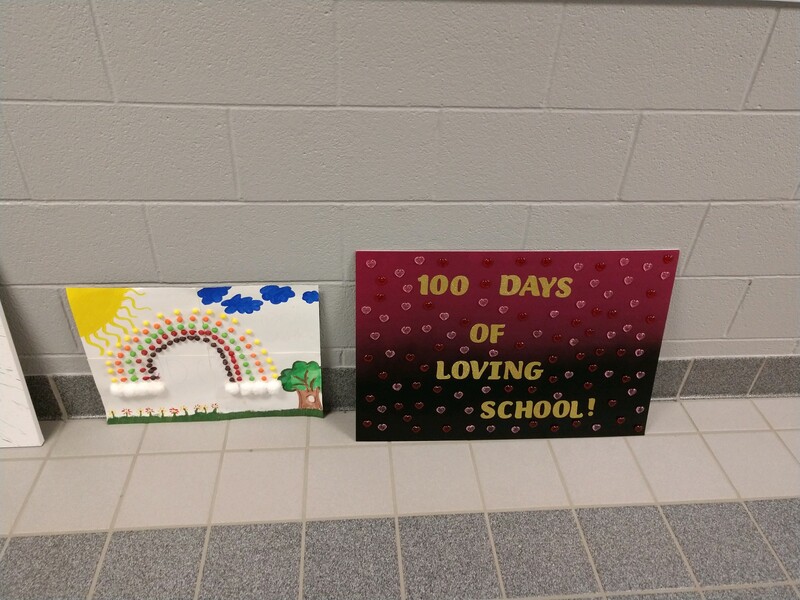 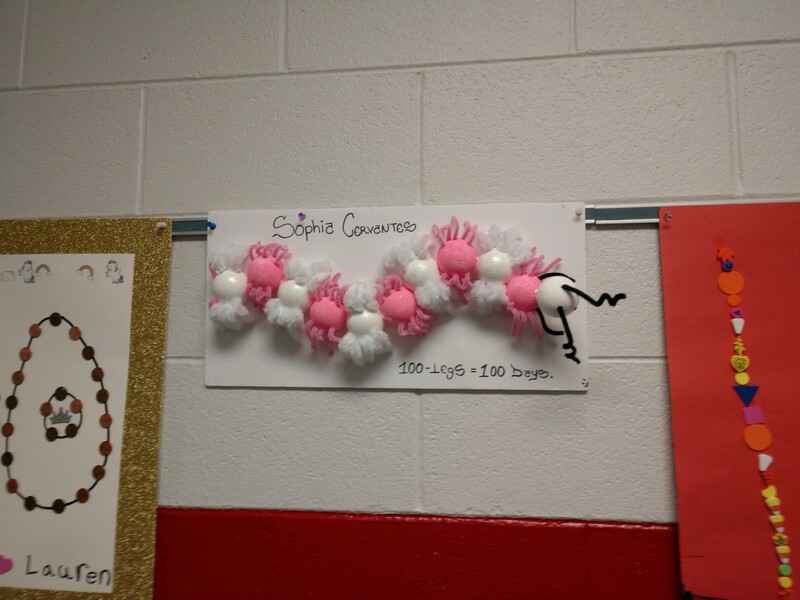 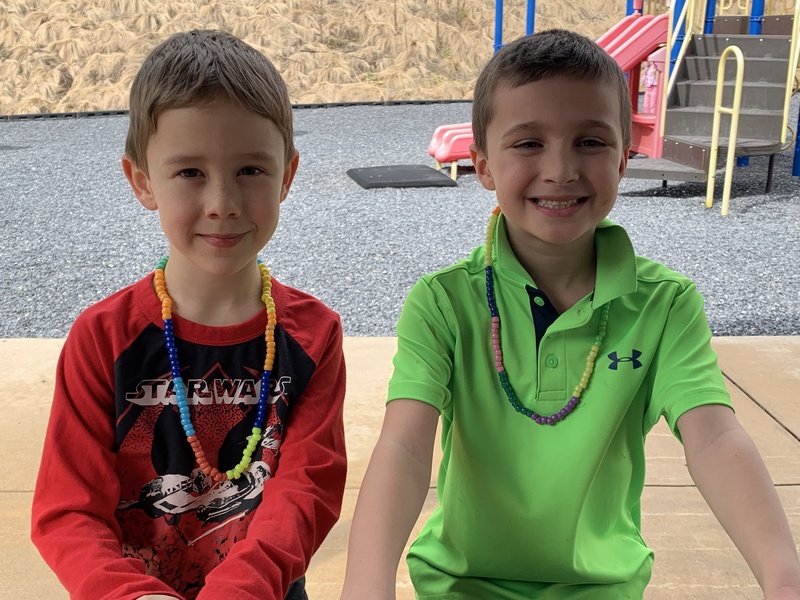 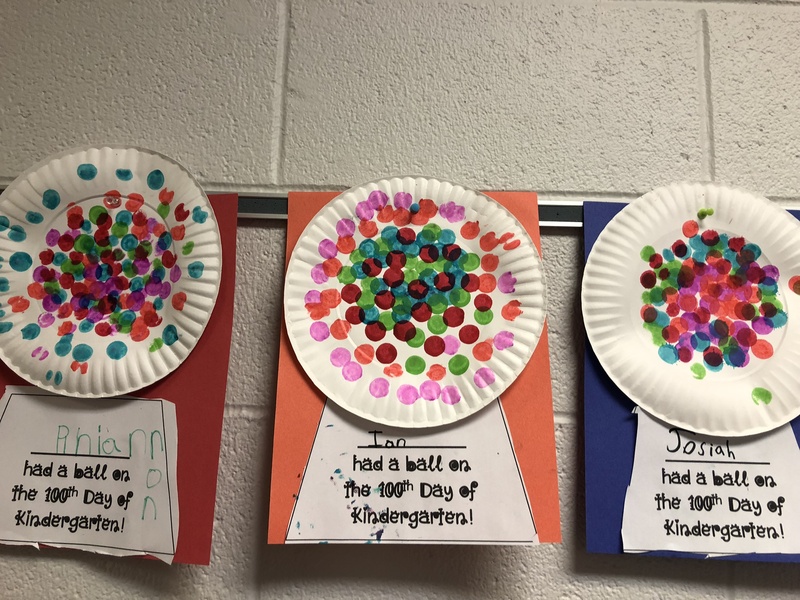 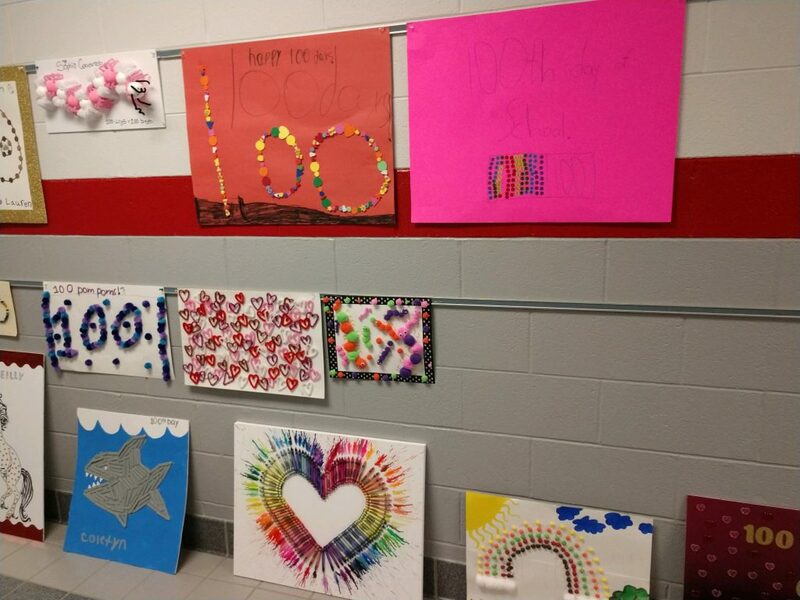 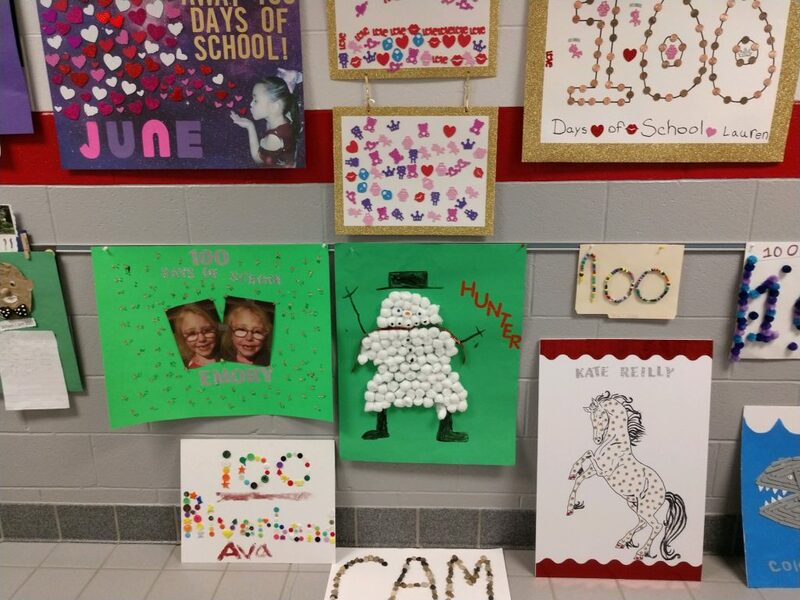 Riverbend students and teachers enjoyed celebrating the 100th Day of School last week! 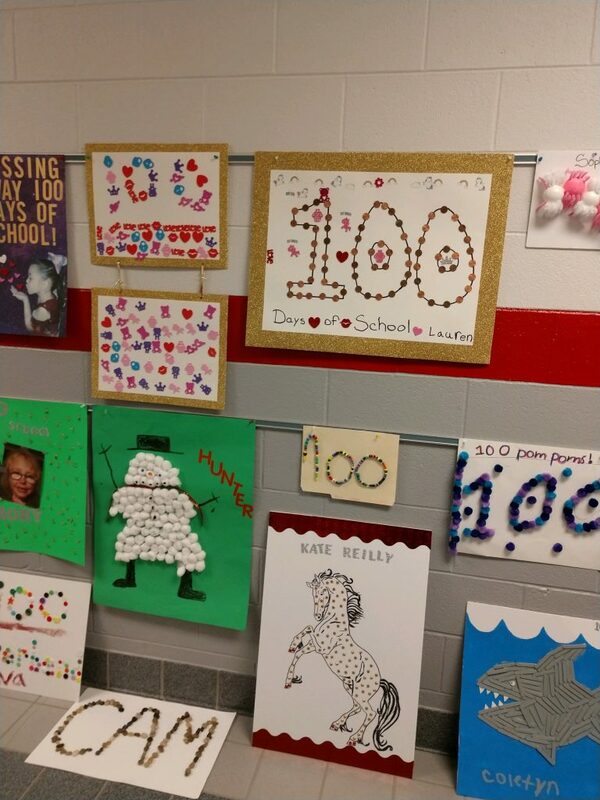 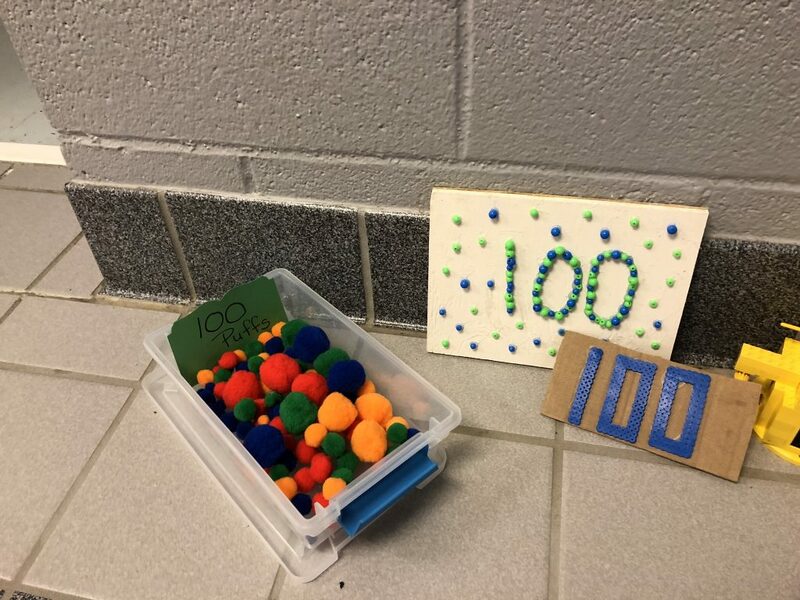 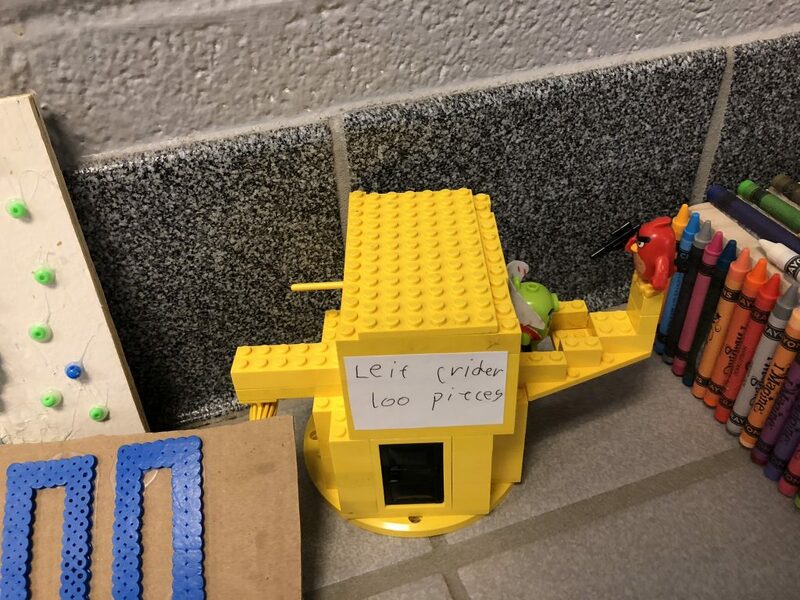 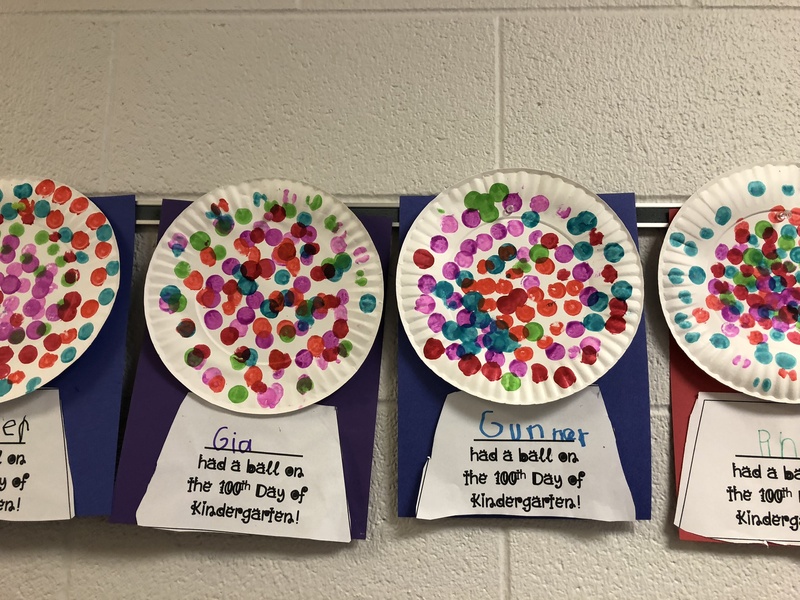 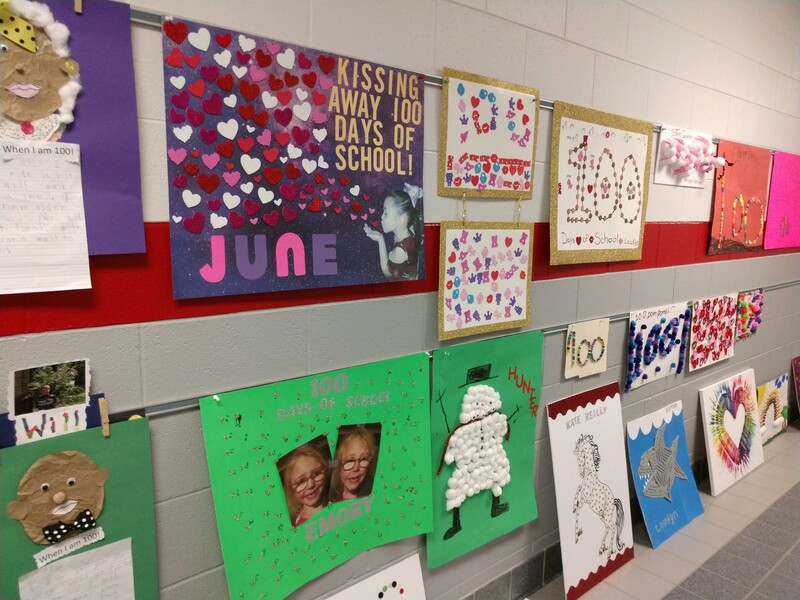 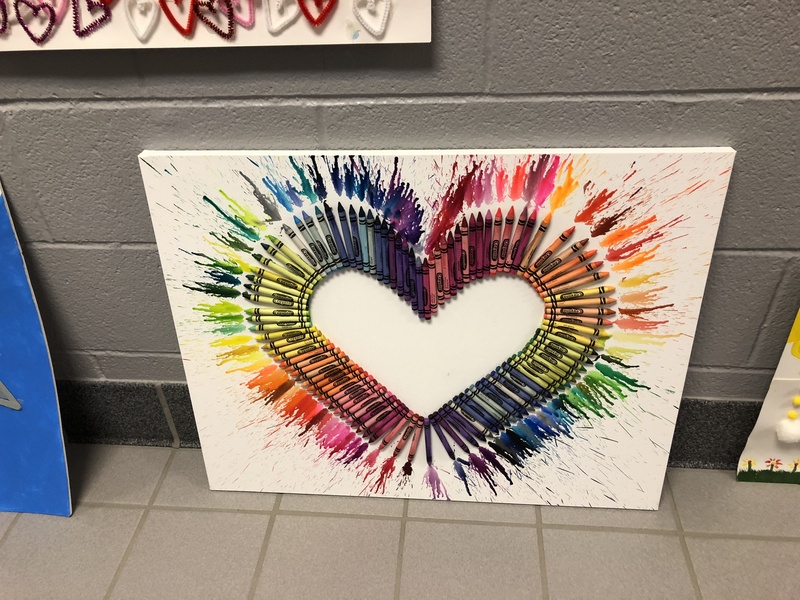 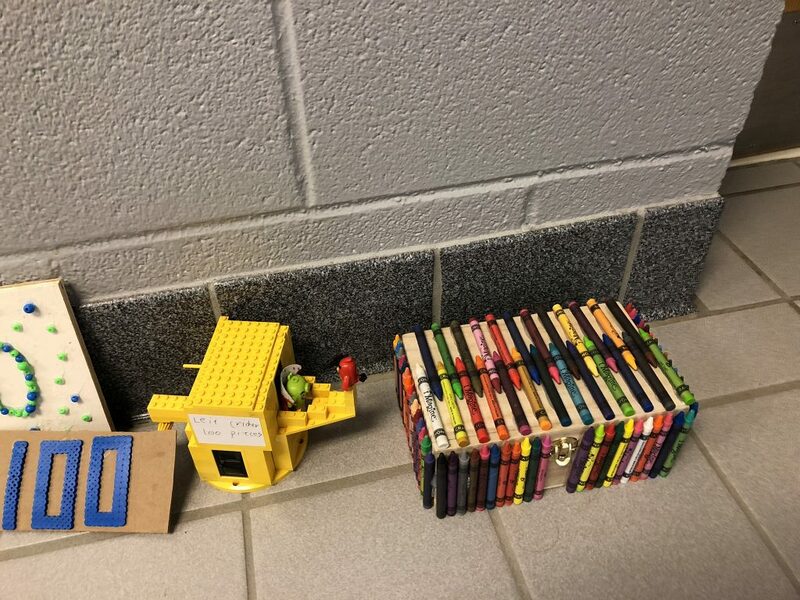 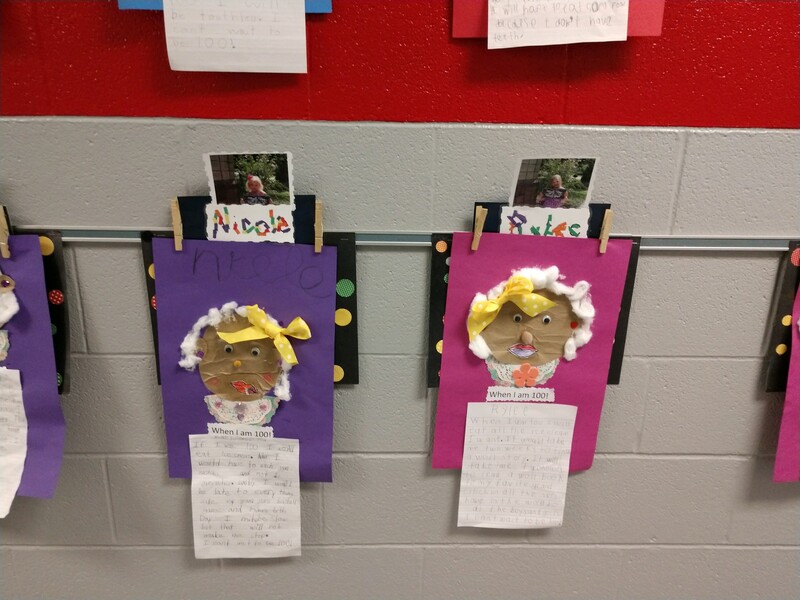 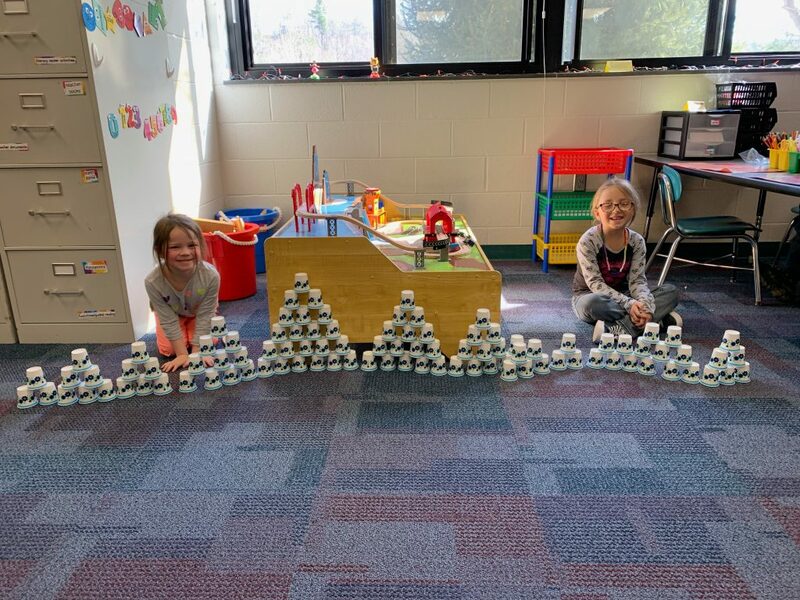 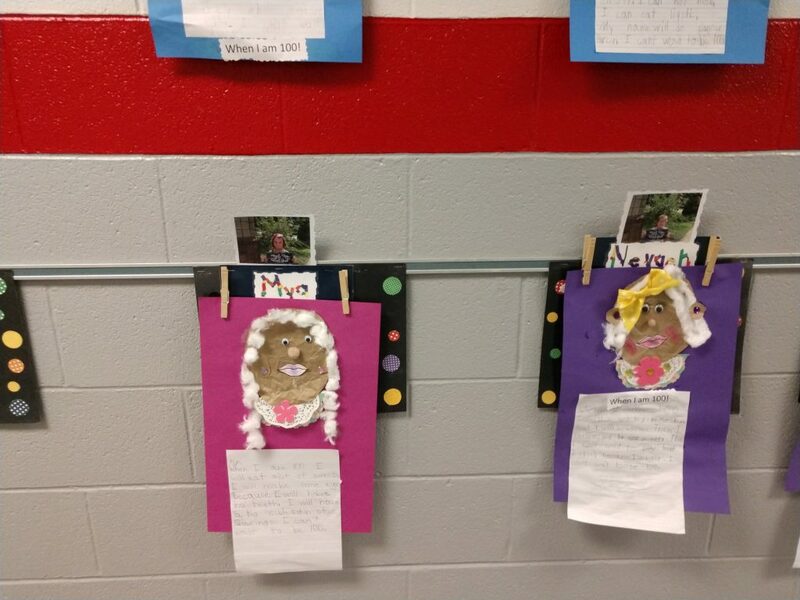 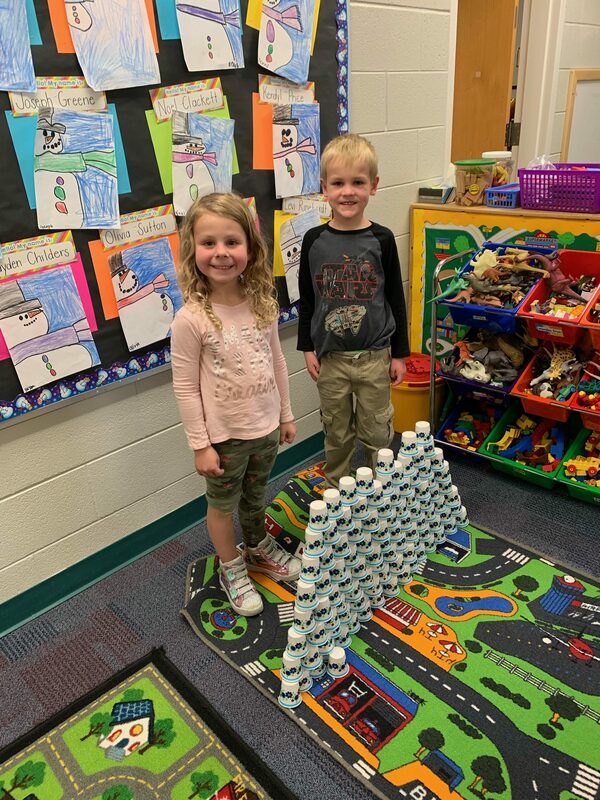 Students in first grade made 100 item projects that line the hallway and display 100 items in unique ways. 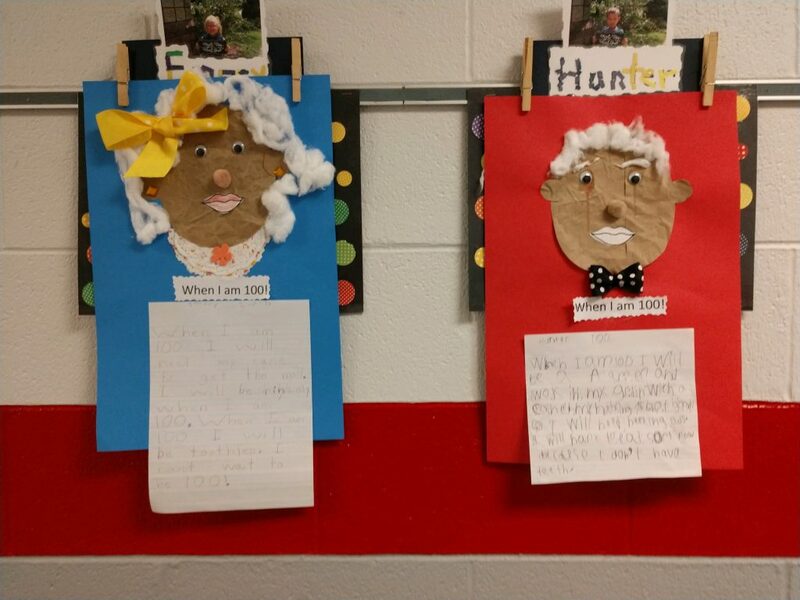 They also had to write about what they would like to do if they were 100 years old. 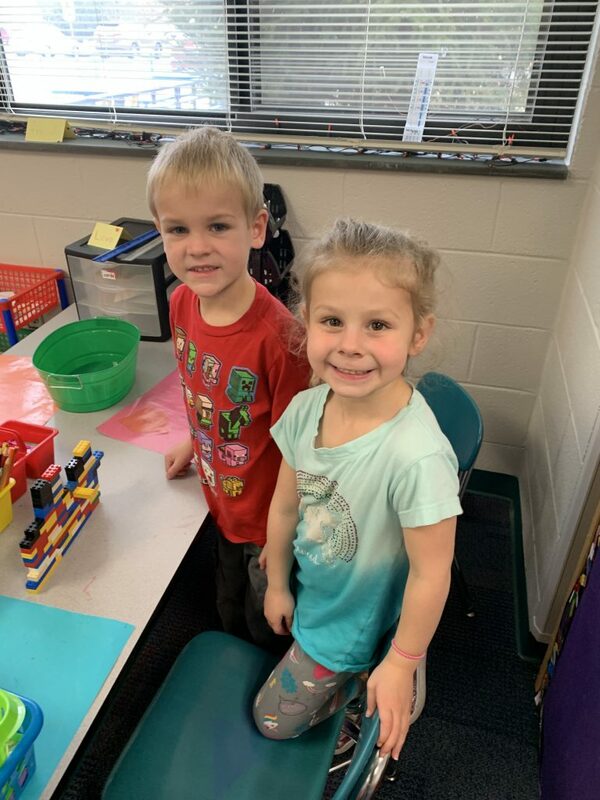 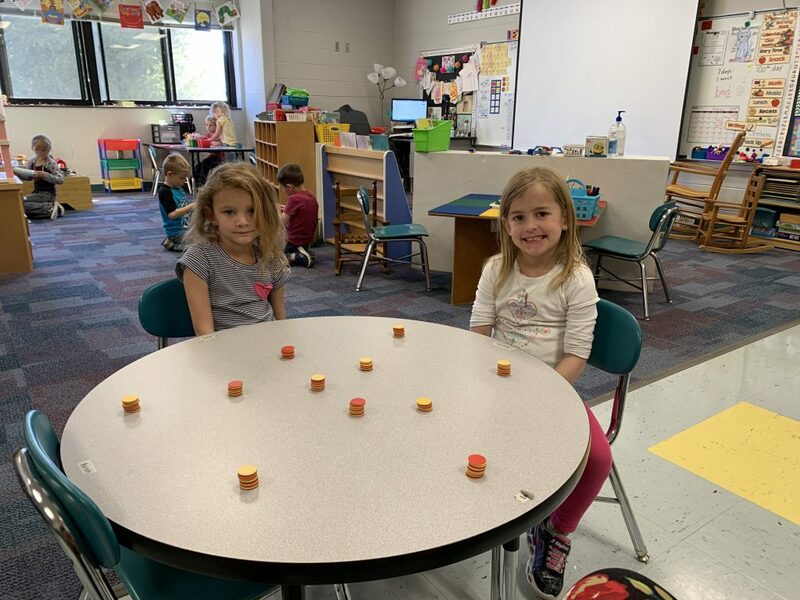 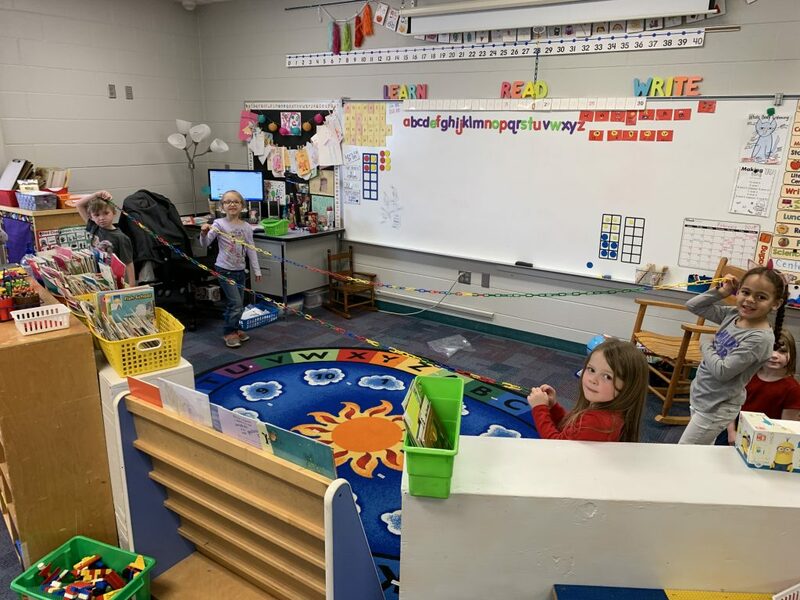 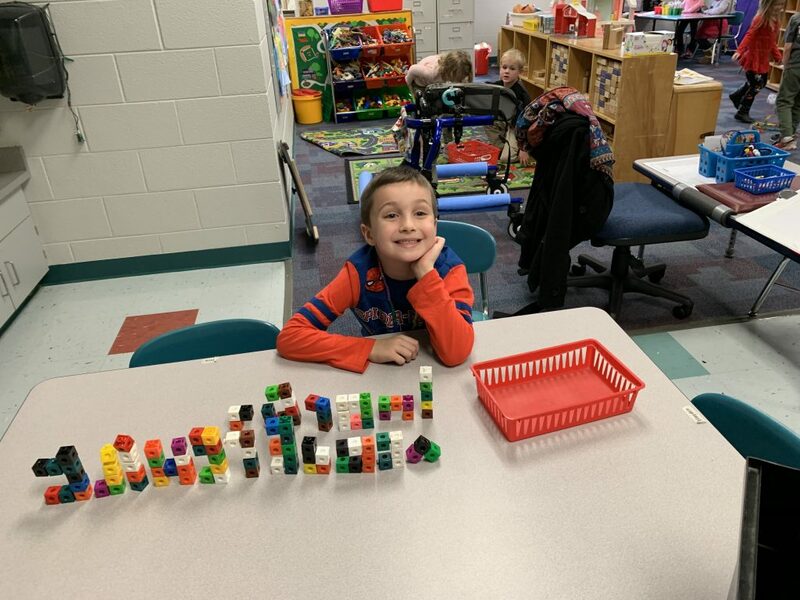 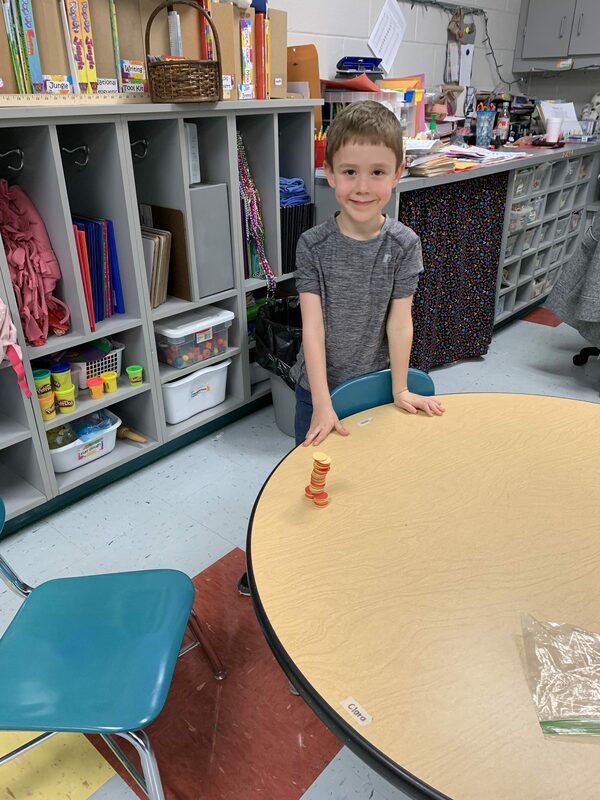 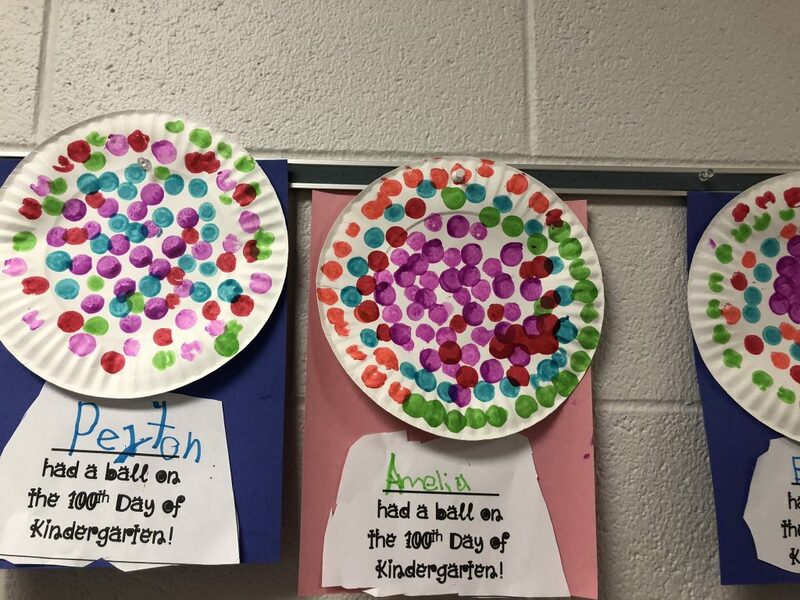 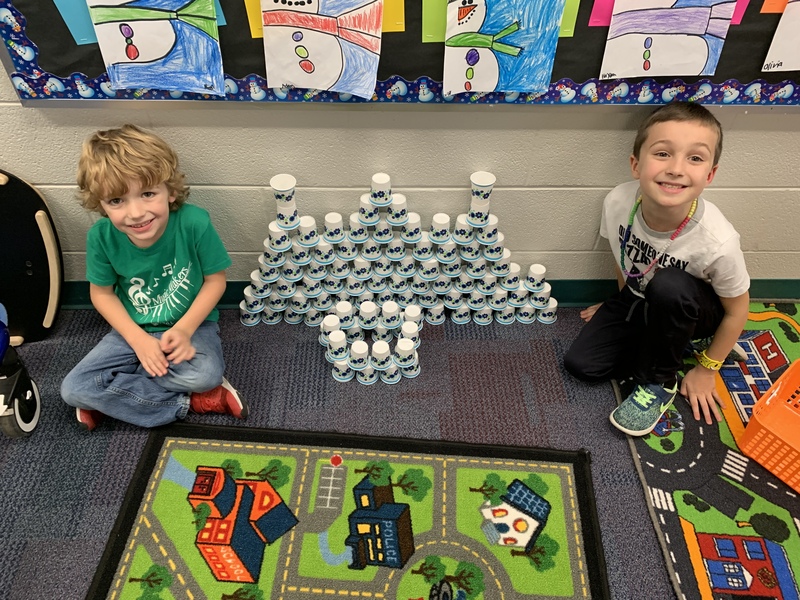 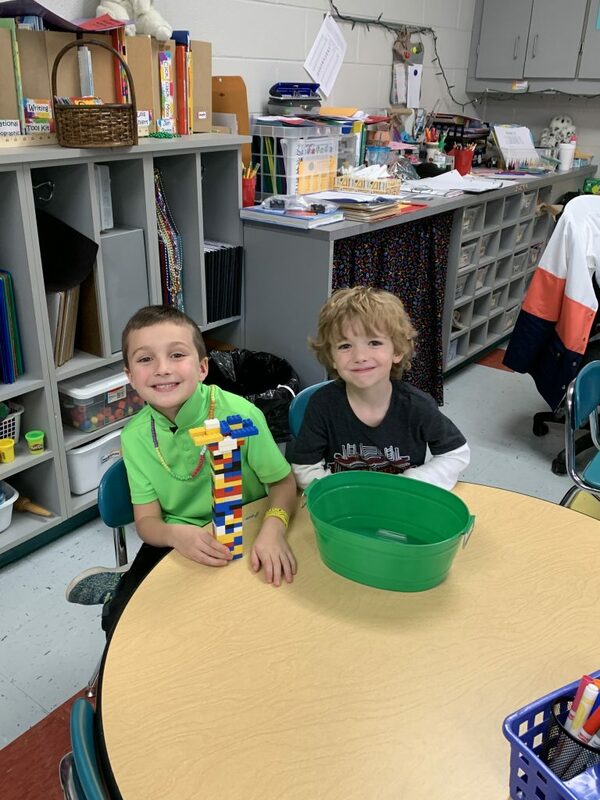 Our Kindergarten students spent the day playing Math games, counting to 100, and other STEM activities for the 100th day!